Why to “sound” the tanks? To be clearer let us take the case of “bunker” tanks. 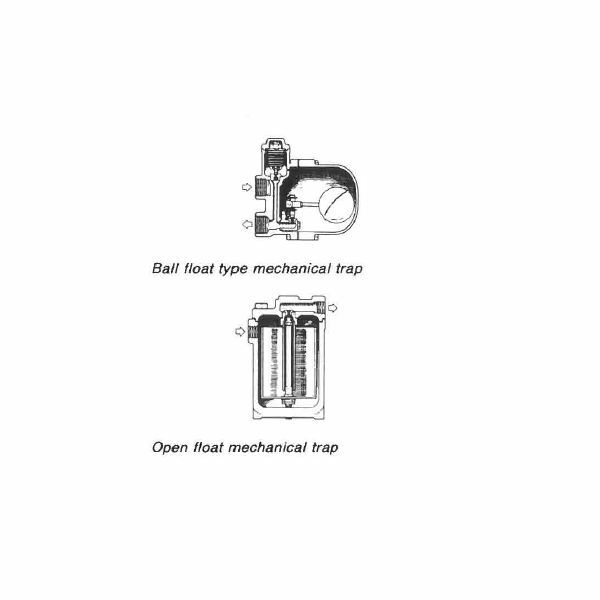 As we are aware, bunker tanks are used to carry the entire volume of fuel required for the safe sea passage. 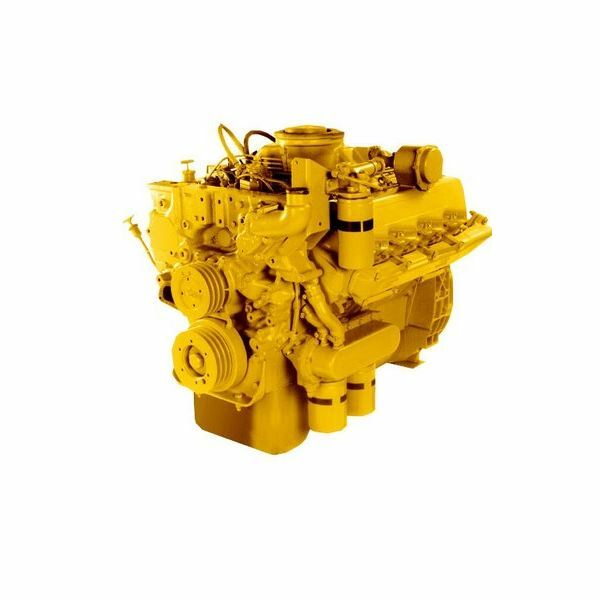 When a ship sails from a port to other, the fuel is getting consumed everyday and subsequent transfer which has to be done from various fuel oil bunker tanks to ships settling & service tanks for the use of propulsion. So, it is always necessary to take “sounding” of the bunker tanks to know the exact quantity of the fuel available on board. Also during bunkering operation, the quantity of fuel oil pumped on board is to be monitored continuously so that the bunker tank does not overflow. 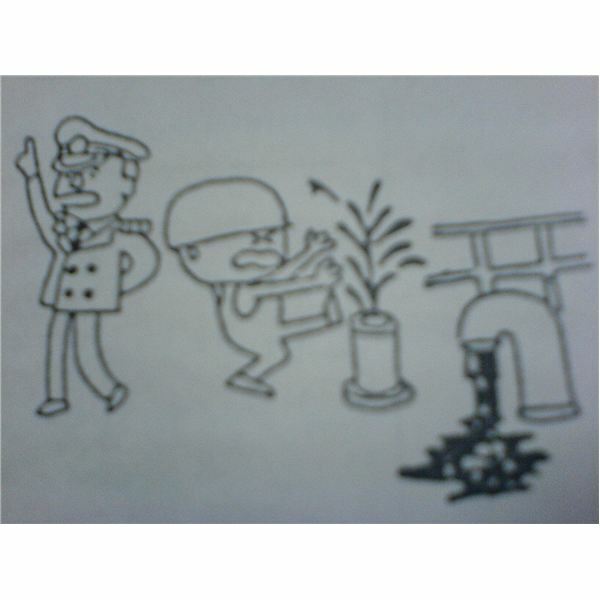 If it overflows, it may cause a “marine pollution”, and as per “marpol”, spillage of oil into sea is prohibited. 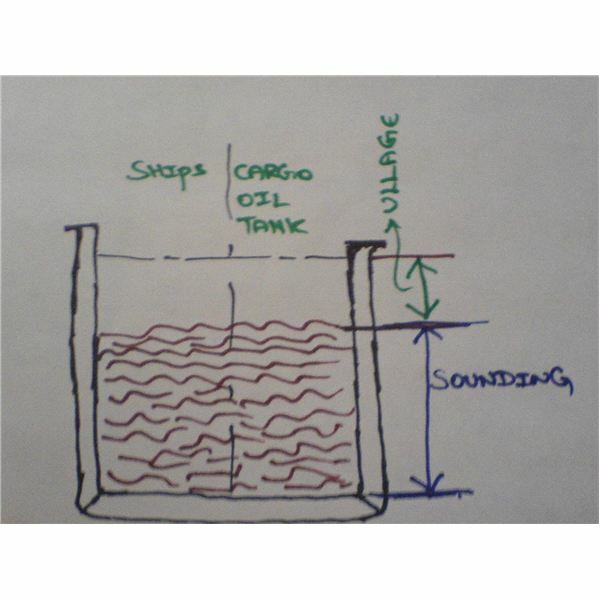 Ships such as oil tankers, product carriers and OBO’s as they carry oil/liquid as cargo in their cargo tanks, “sounding” of those tanks should be continuously monitored during loading/discharging operations. As tankers are loaded at a very high rate, the level in the tanks raise faster and has to monitored so that the safe quantity of liquid cargo is accommodated inside the cargo tank and changing over of next cargo tank can be done with-out cargo oil overflow as it may cause marine pollution. 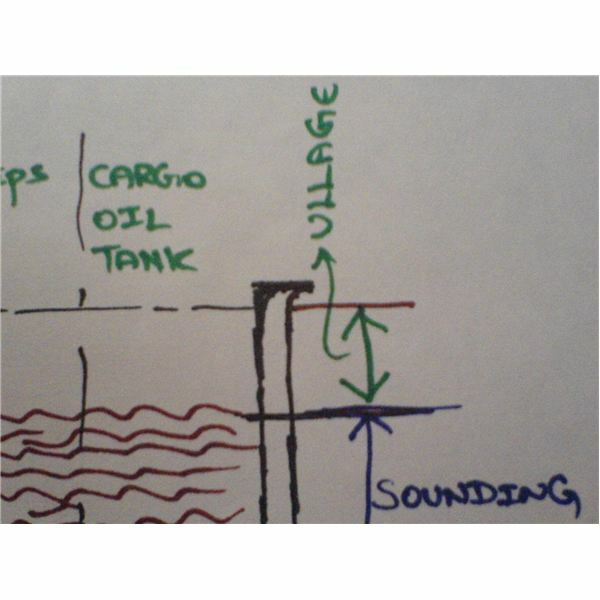 With reference to the above pictorial illustration, "Sounding" is the measure of distance from the bottom of tank upto cargo level in the tank. "ullage" is the distance from the top of the level of cargo to the maximum level or top of the cargo tank. As sounding increases, the ullage decreases. as ullage increases, the sounding decreases. It is usual practice on ships to take ullage when cargo/fuel oil is highly viscous. If the cargo/ bunkered oil is viscous, and if "sounding" is taken, then the bob may get sticky and may contribute false readings. 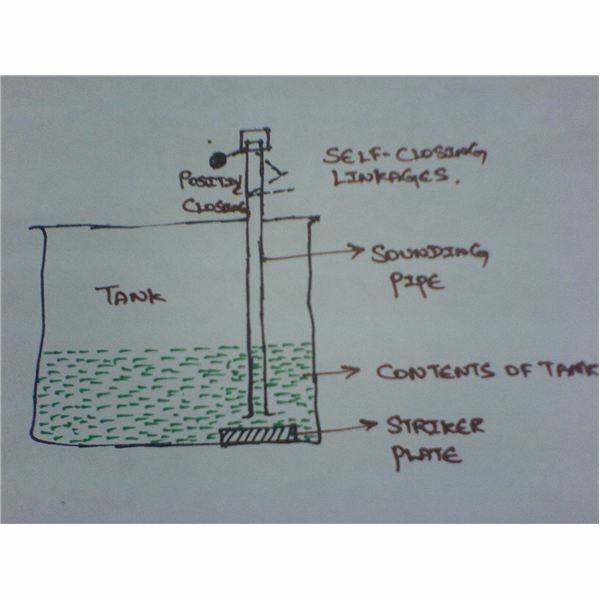 A ships tank must have a pipe extending from bottom of the tank to a level which is safe to “sound” the contents of the tank. 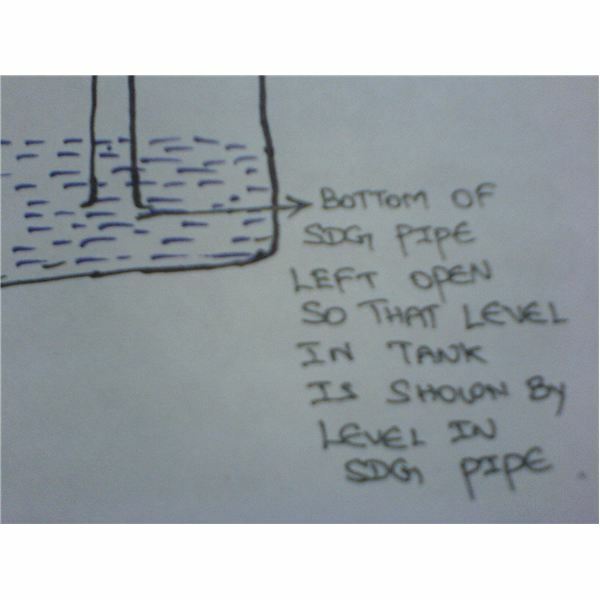 A sounding pipe is a simple steel pipe, which is open at the bottom so that the liquid in the tank gets filled up to the same level as in the tank. 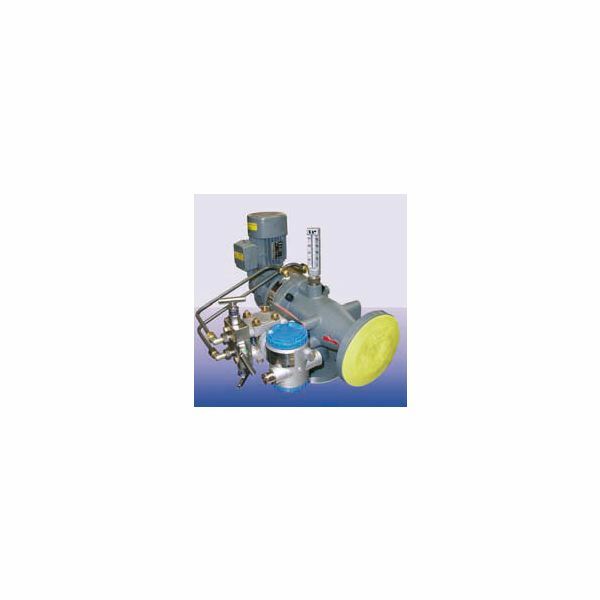 As the level in the tank rises, the liquid level in the sounding pipe also increases, thus upon taking sounding, the quantity of liquid can be known. [inlineImage|left|8084795A3997E4D4BE06C552BC914BCCE86F9480|mo9100110im|]Within the sounding pipe, a steel flexible measuring tape, with a bob attached at the end is lowered till it strikes the bottom of the tank. When it strikes the bottom of the tank, the level of liquid in the tank, makes an impression on the “sounding tape” so that if we coil up the tape, the impression of content of the tank is seen and the readings are noted. The noted reading indicates the height of the liquid in the tank. 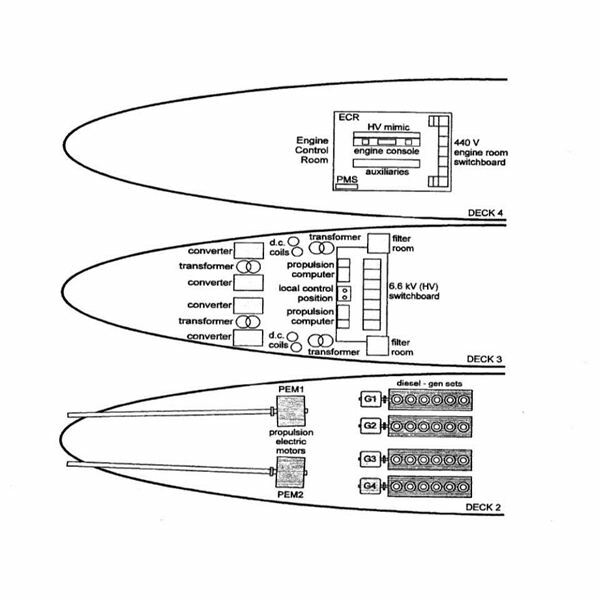 “Sounding table” is available onboard which is calibrated in consideration with the shape of the tank, and trim of the ship. 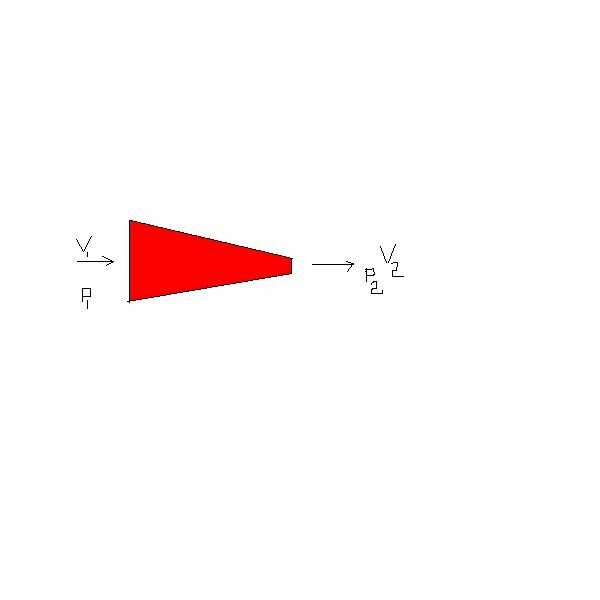 The volume of liquid in the tank is calculated from the sounding table. Ships ballast tanks contains sea water. It is difficult to trace the impression of water on the steel tape when sounding the ballast water tanks. A “water finding paste” can be used to identify the impression of the level of water present in the tank. Apply the water finding paste onto the sounding tape in the area of estimated depth. Drop the sounding tape inside the sounding pipe. Ensure the bob strikes the striker plate at the bottom of the tank. Coil up the tape looking up for the impression. The level is seen as change in color of the paste. Presence of water will turn the paste color to pink from light orange. Certain cargos carried onboard are toxic and hazardous. 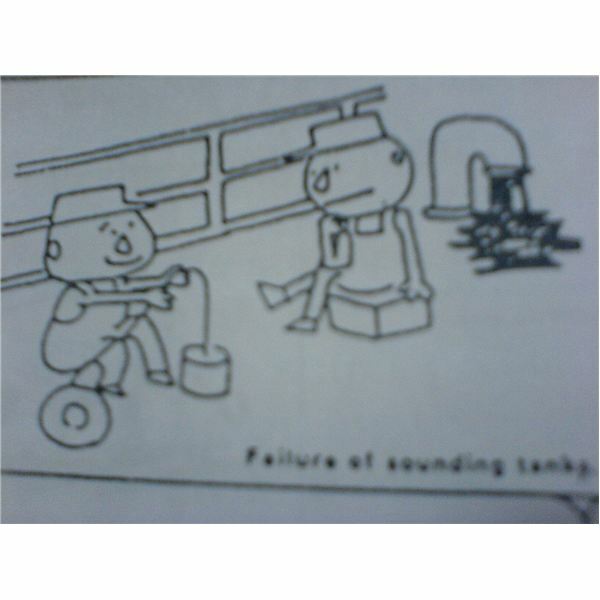 Sounding of tanks is dangerous. Automation & Instrumentation are used to measure the level of liquid in the tanks. 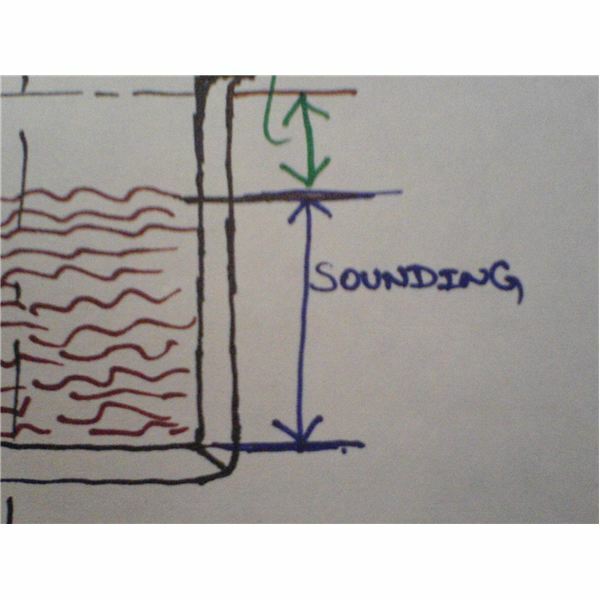 The above different types of sounding techniques can be seen in further articles.